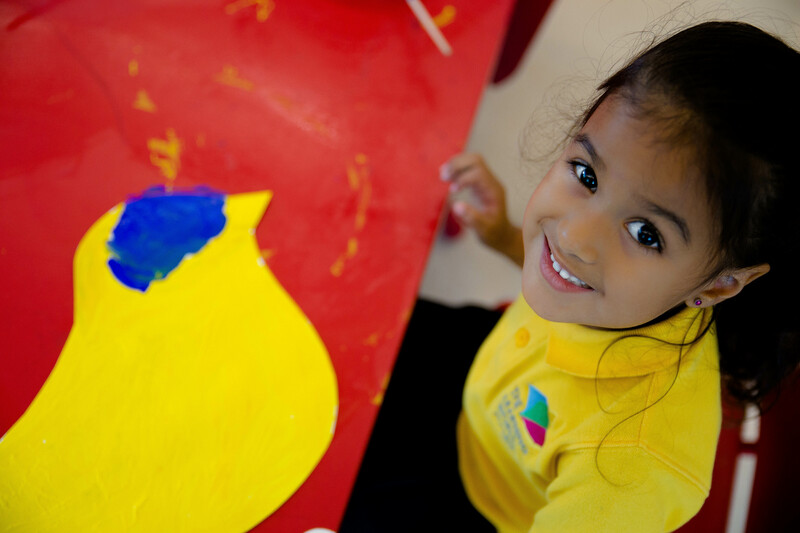 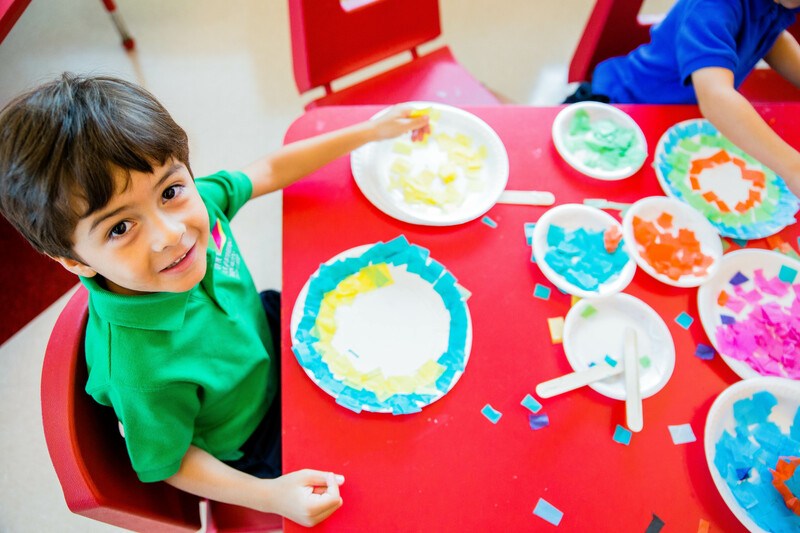 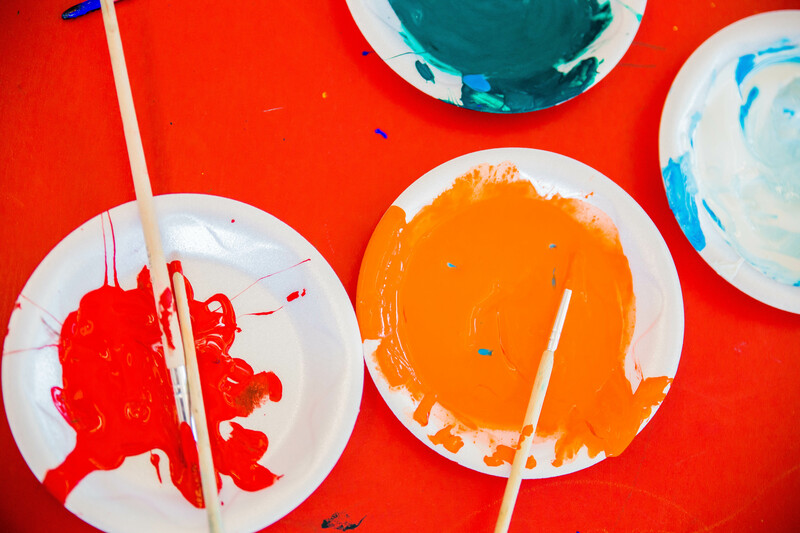 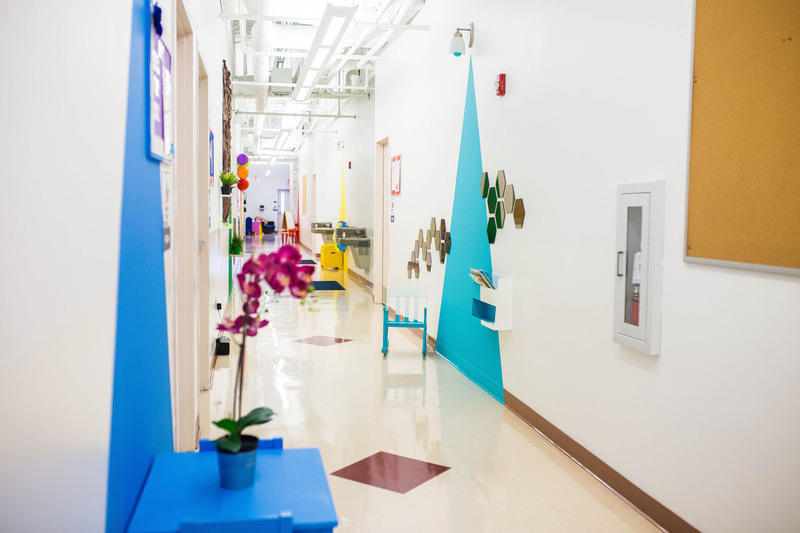 At The Learning World in Doral we focus on Social development through art, music and play. 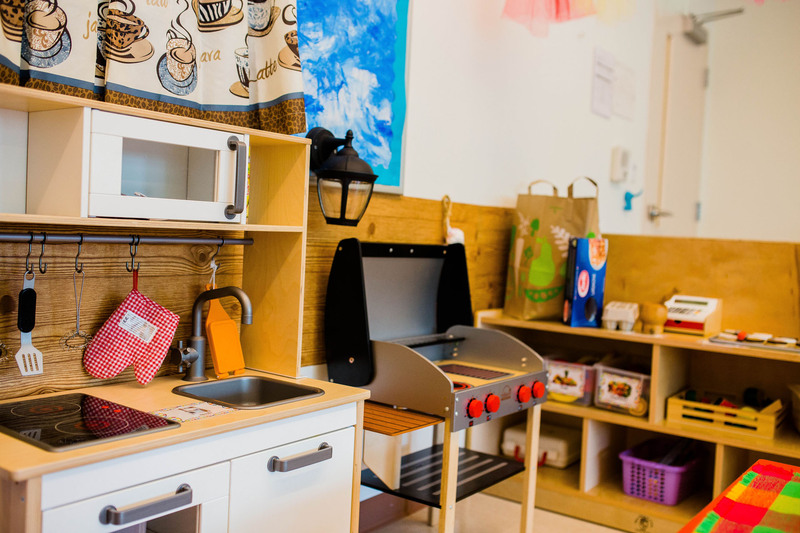 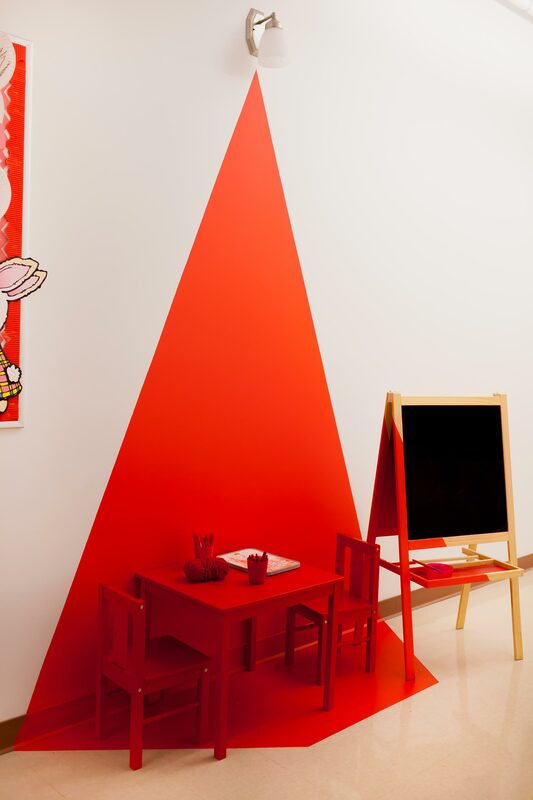 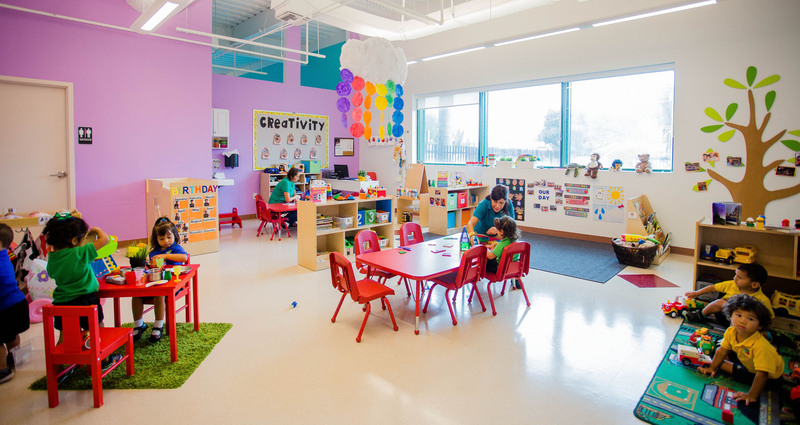 It’s the perfect first preschool experience for many children. 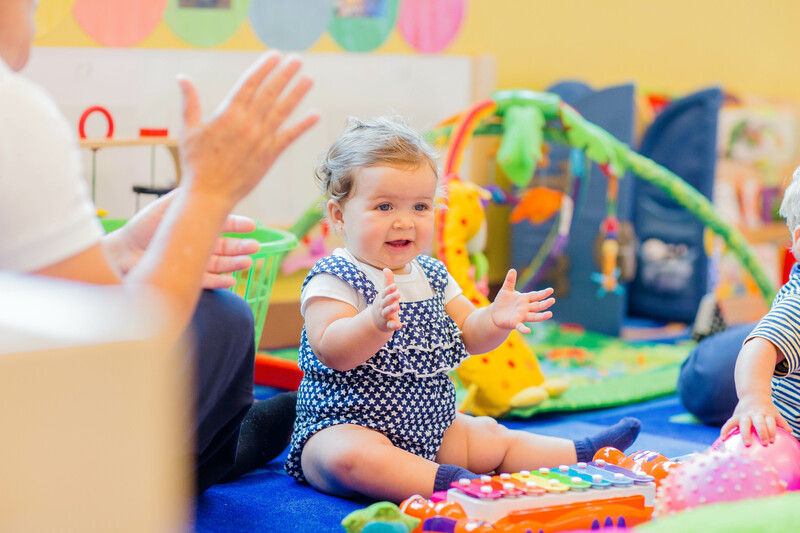 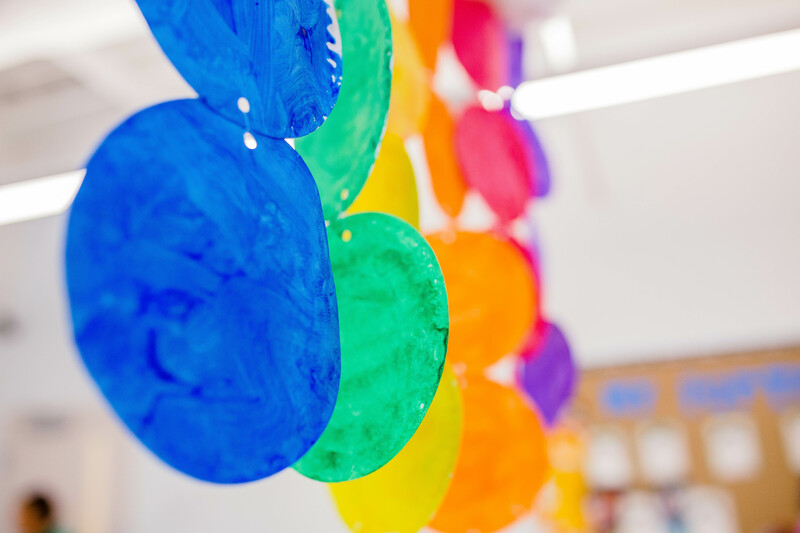 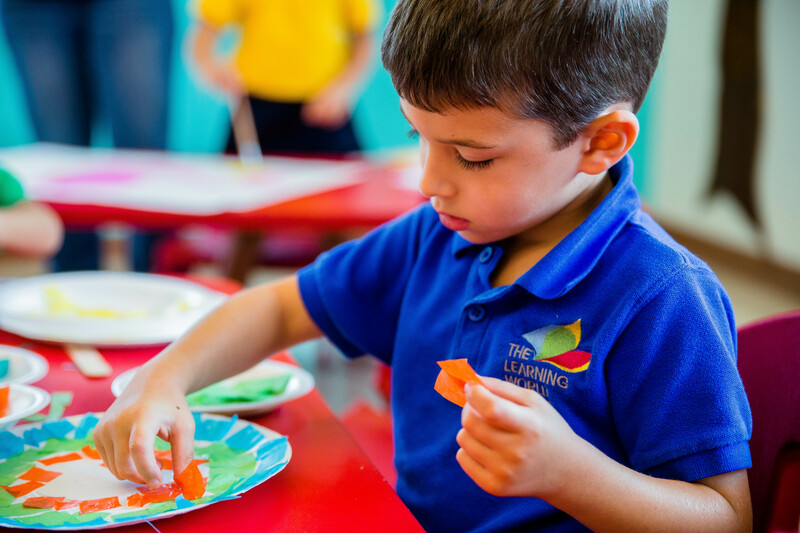 At The Learning World preschool in Doral our program focuses on sensory and social development through the use of our thematic approach and children’s creativity. 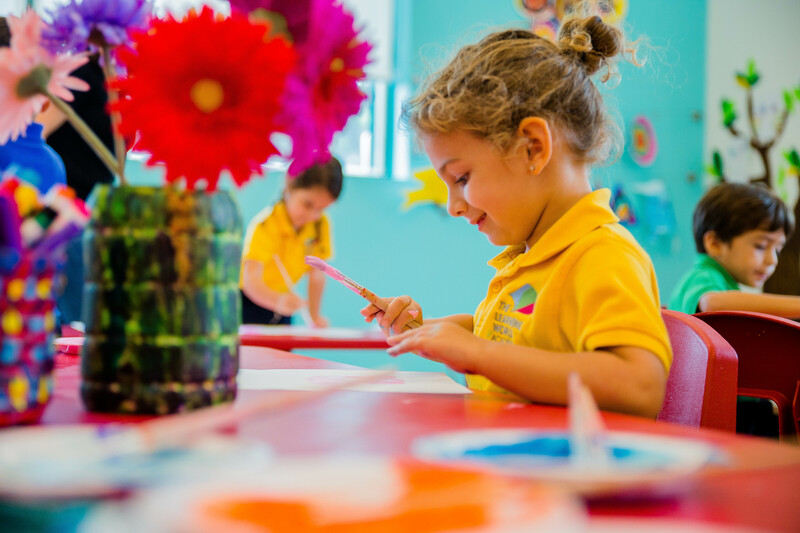 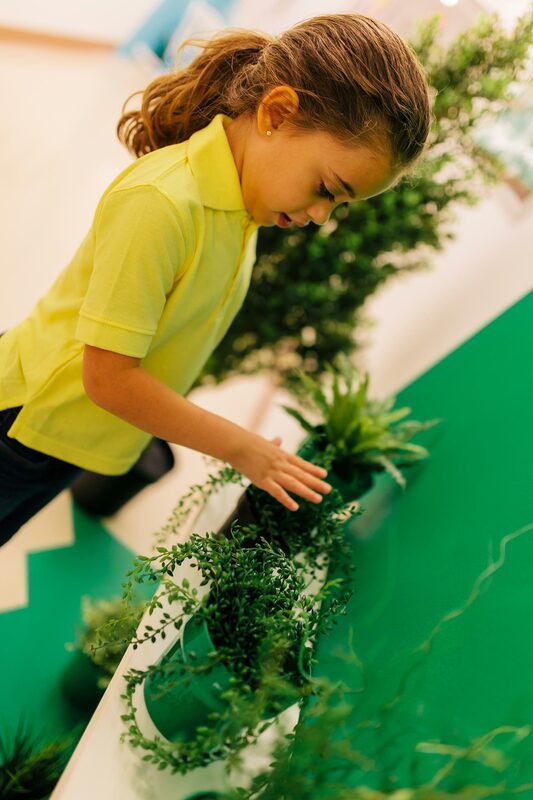 At The Learning World in Doral our preschool curriculum builds on three previous programs that focus around learning centers and hands-on activities, it the best way to involve children in the learning process. 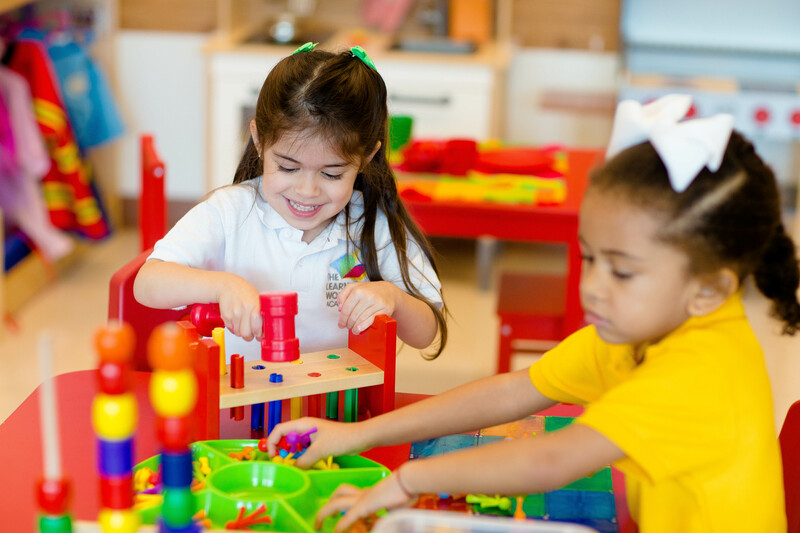 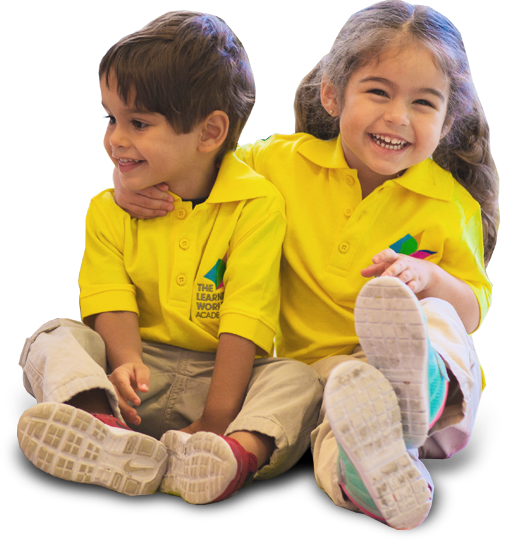 At The Learning World in Doral our Pre-K 4 and VPK program supports the development of confidence in preschool learning, by enhancing their pre-reading, pre-math and social skills as we get them ready for Kindergarten. 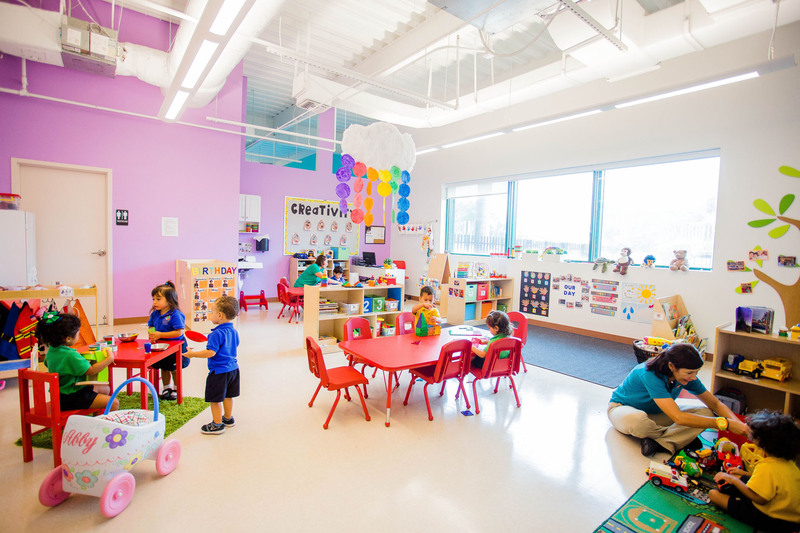 Schedule a meeting today. 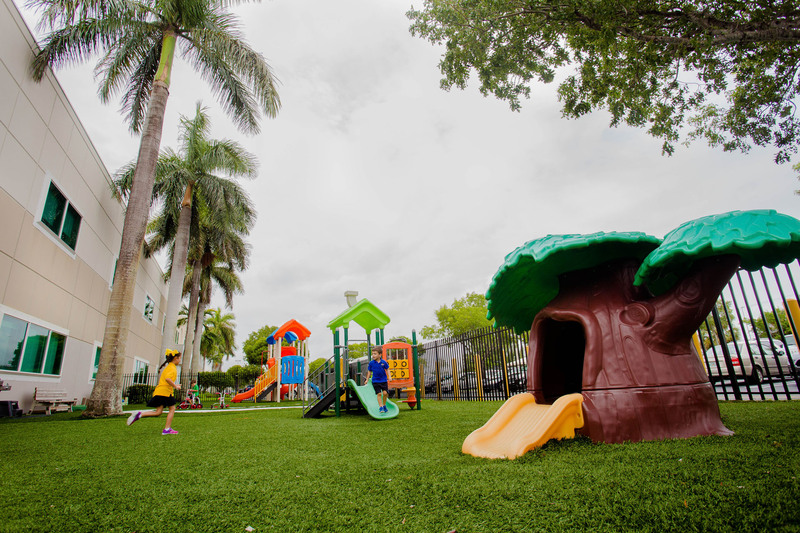 Call 786-518-3667.